HOA Elections of California, Inc.
You can COUNT on us for Easy, Efficient Elections! 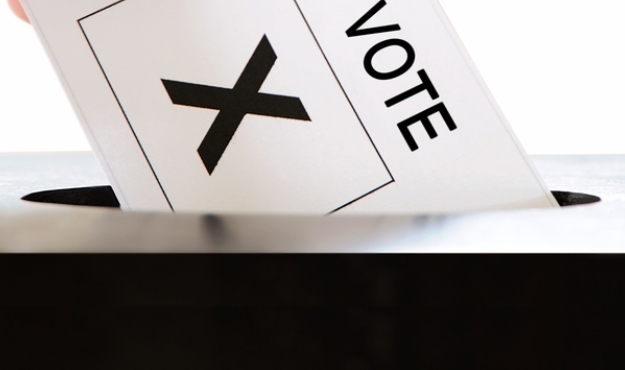 HOA Elections provides the most efficient and hassle free election services available. From our comprehensive planning and preparation of the entire election process, to ballot distribution and subsequent receiving, accurate counting and reporting of voting results, we ensure every step adheres to the homeowners association election guidelines and process. You can COUNT on us for Easy, Efficient Elections! Whether drafting documents, mailing election packages or tabulating ballots, we will provide your association with the best election possible. We specialize in providing comprehensive printing, mailing and tabulation services for any election. Our services are customized to meet your needs. Take a moment to complete a proposal request and a member of our team will connect with you to finalize a quote. As experts in the field, we can walk you through the many questions you might have regarding your upcoming election. Have a question about your election? Here's how to get in touch with us.